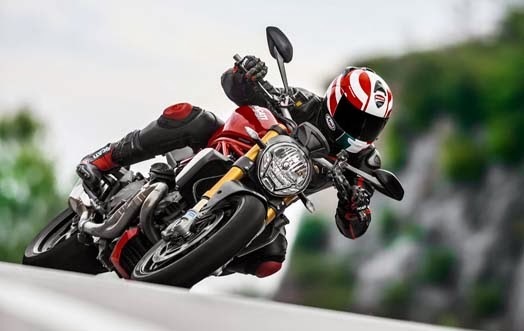 Italian motorcycle manufacturer, Ducati released the Ducati Monster 1200 2014 and Ducati Monster 1200 S with a powerful performance. 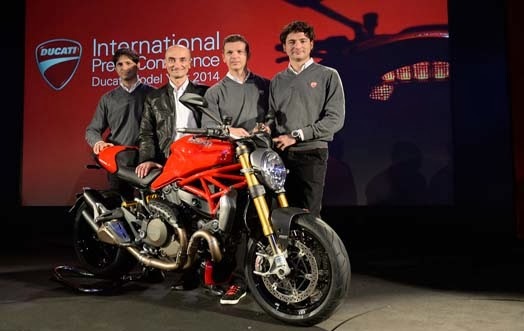 From the event EICMA Show 2013, Ducati reported Ducati Monster 2014 carries a new chassis and redesigned models. Both were equipped with engines Testastretta 11 DS second generation with power 145 hp. While torque is 125 Nm. Dry weight of both this new motor 182 kg. Monster design is influenced by the Panigale. Gas tank is made larger so impressed muscular. Ducati pair of high specification brakes, suspension, swingarm, and wheels lighter, with the best ergonomic at Ducati Monster 1200 2014 and Ducati Monster 1200 S. Seat height can be adjusted. Traction Control offers 8 levels. While ABS and Ride-by-Wire consists of 3 levels. Ducati Monster 1200 2014 comes with a body and frame in red with black wheels. 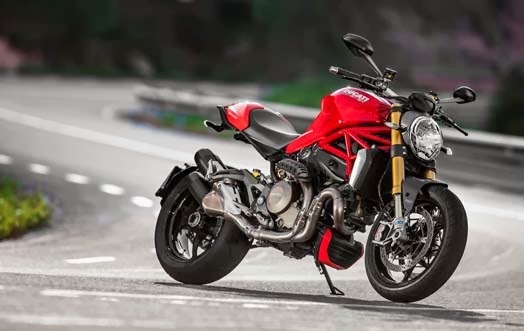 As for the Ducati Monster 1200 S appear with body color and red frame plus wheels glossy black.